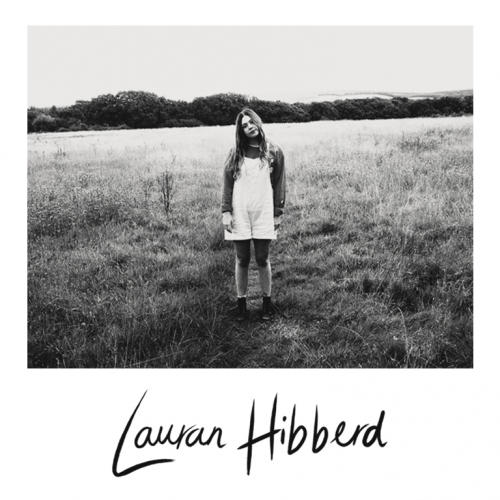 To help kick start your Monday morning, we once again have another master class of joyous indie pop from one of our favourite unsigned singer-songwriters, Lauran Hibberd. Released last Friday (October 20), Eliza bounds along with the carefree exuberance of youth as its energetic guitar riffs, upbeat vocals and stomping beat weaves an infectious soundtrack. It’s a coming of age song that lyrically explores the sense of self that comes from the choices we make. Since performing at Bestival on the main stage, Lauran has supported Sarah Close in her home county of Isle of Wight and is currently planning her first UK tour in the new year. With Clash, Breaking More Waves and Indie Shuffle shouting her praises alongside radio support from Radio 1, BBC Introducing, BBC 6 Music, and Radio X it won’t be long till she is on everyone’s radar. Oh, and if you find yourself chanting “E-L-I-Z-A” or humming the chorus during your workday, you know who to thank.